Toradora! 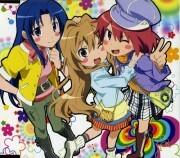 : AMR 2009 Spring - Toradora! Minitokyo »	Toradora! Scans » Toradora! 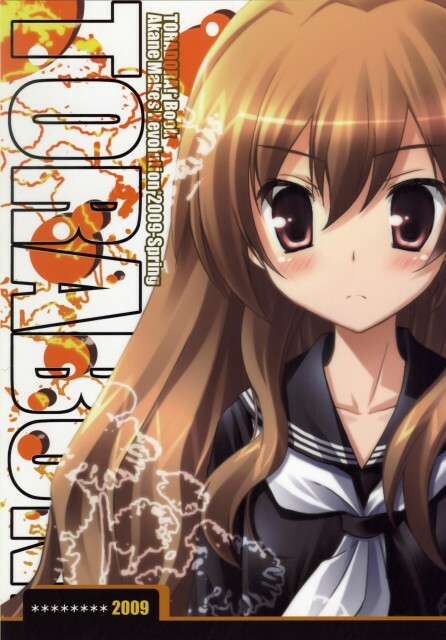 : AMR 2009 Spring - Toradora! looks good and great scan btw! thanks!